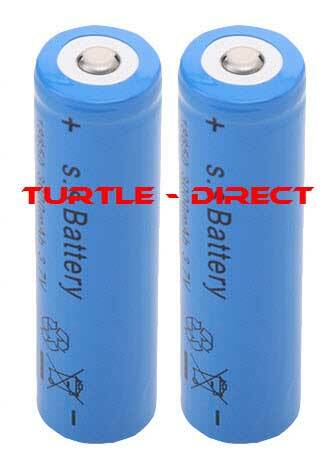 Minimum quantity for "Rechargeble Lithium Batteries for Solar Driveway Alarm DRV-AL-1 (set of 2 batteries)" is 1. 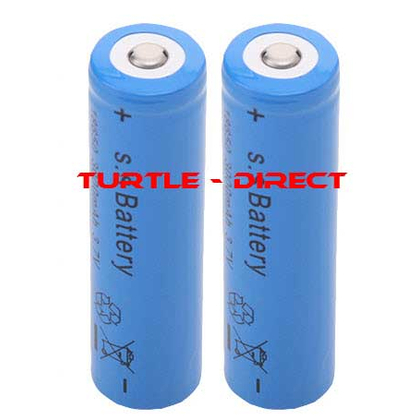 This are not ordenary AA batteries! Always replace batteries on both sensor parts. Please note: This product is only available to owners of our solar dual beam drive-way alarm (DRV-AL-1). We will not ship to random buyers. You will get 2 batteries, enough to replace the battery of each sensor. Please always replace batteries on both sensor parts at the same time to avoid problems. Sensors must be installed outdoors as soon as the batteries are replaced so the solar panel can charge the battery.